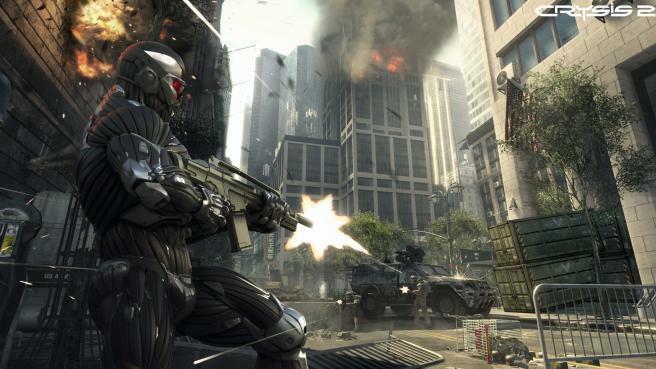 Crysis 2 is a first-person shooter. The player assumes the role of a Force Recon Marine called Alcatraz. Similar to its predecessor, it provides freedom to customize weaponry and abilities. Crytek wanted to avoid making another game set in a true jungle environment (as were Far Cry and Crysis); New York City has been dubbed an “urban jungle”. The urban atmosphere offers new options with relation to progressing and planning attacks. Players are able to navigate between floors and buildings, as well as a destroyed cityscape. 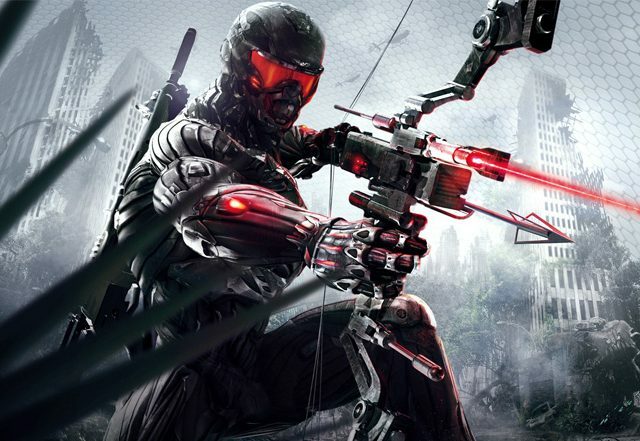 The player assumes the control of a Force Recon Marine named “Alcatraz”, who gains ownership of the Nanosuit 2.0 from Army Delta Force officer Laurence “Prophet” Barnes, who returns from the original Crysis. CryNet Systems has been hunting Prophet to retrieve the suit, inadvertently pursuing Alcatraz, believing he is Prophet. The aliens seen in the original game have undergone a major redesigning, abandoning the ancient, tentacled exosuits seen in the first game for high-tech humanoid armoured war machines that stalk Alcatraz through the ravaged New York City. Crytek has stated prior to release that their intention was to surpass the original game graphically and gameplay-wise while also having lower system requirements and also supporting true stereoscopic 3D. More recently, with the release of the PC demo, it is clearly seen that the “minimum” requirements are what’s required to run the game on “Gamer” settings at an HD resolution. 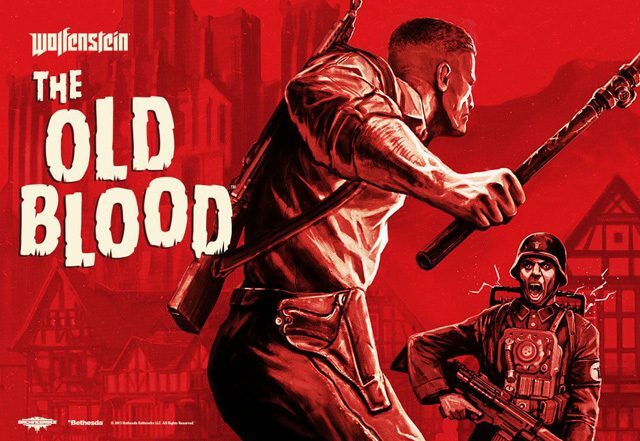 The “Gamer” setting is changed to “High” in the final game, but for all intents and purposes it is exactly the same as before, and the game can be played at lower resolutions with hardware below the minimum requirements. The new Nanosuit supports new and upgraded features. However, suit functionality has been streamlined; multiple modes can easily be used simultaneously whenever the user wishes. 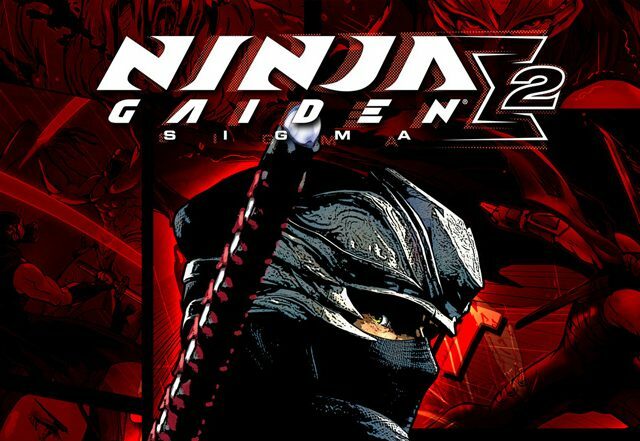 This is decidedly different than the first game, in which the suit was generally limited to a single mode at a time and multiple modes cannot be used simultaneously for more than a split-second. The first suit’s Strength and Speed Modes have been combined into the new Power Mode, the suit binoculars function has been upgraded with an advanced Tactical mode, the Cloaking Device has been modified to allow increased sensory input and silent melee stealth kills and has been renamed to Stealth Mode, while the Armor Mode has been left more or less as is, with the exception of slightly restricted agility and an ever-decreasing energy level. There are two trailers, with one trailer showing the suit in a wire-frame state, the other showing the suit in a complete state. In-fiction, the suit is to feature many improvements over its predecessor, giving soldiers freedom to upgrade their suits based on their own style of combat.